Our 20th year will go down in history as one of great change and great growth. Our community has been incredibly supportive and active in 2017 contributing to many unbelievable outcomes. 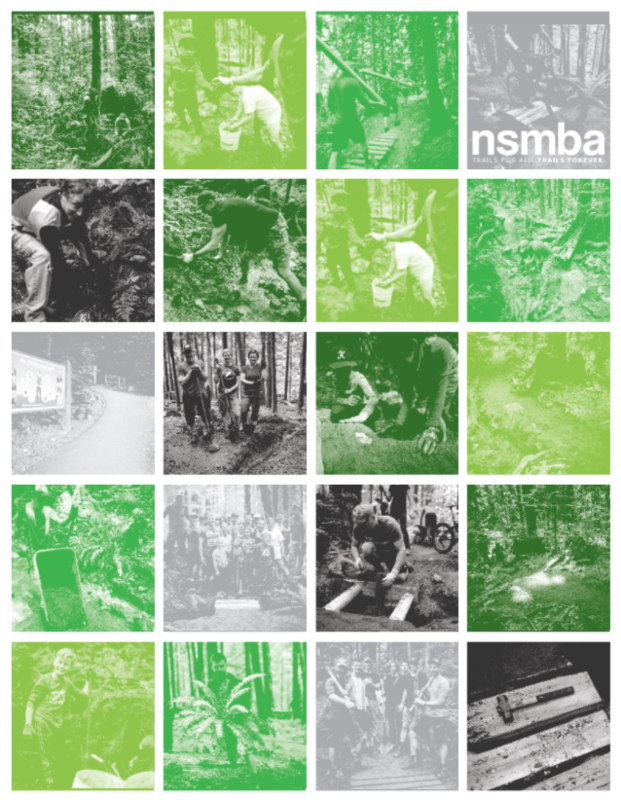 Thank you to our Board of Directors, Volunteers, Trail Users, Staff and the North Shore Community for all of their incredibly hard work this year. Everything is better when we do it together! 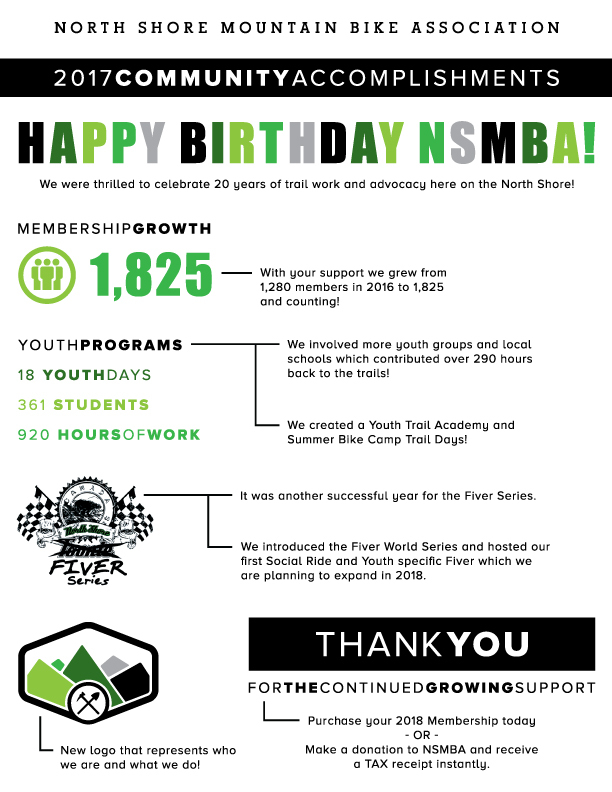 We look forward to what the next few years will bring to the trail network and community with your continued support. 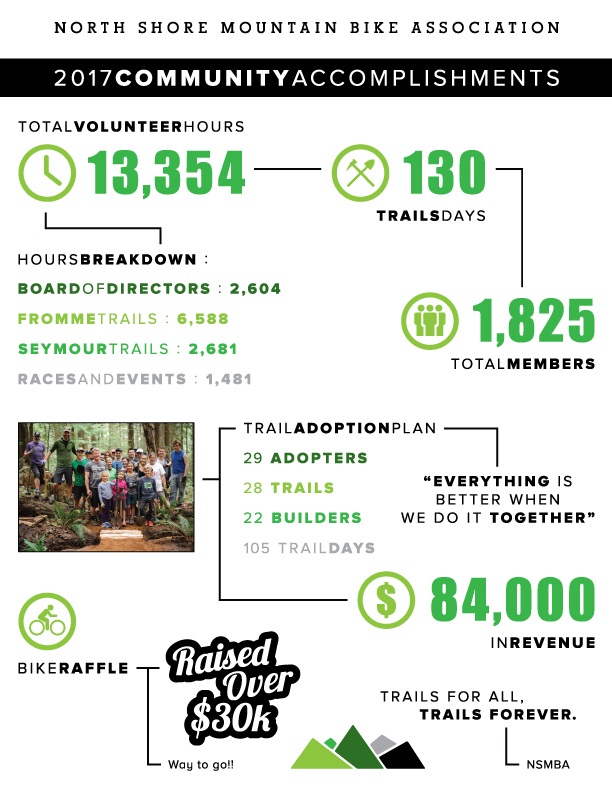 We are very proud of the accomplishments listed below and encourage you to continue being a member and give a donation to the trails so we can continue working in the community. Trails for all, trails forever!